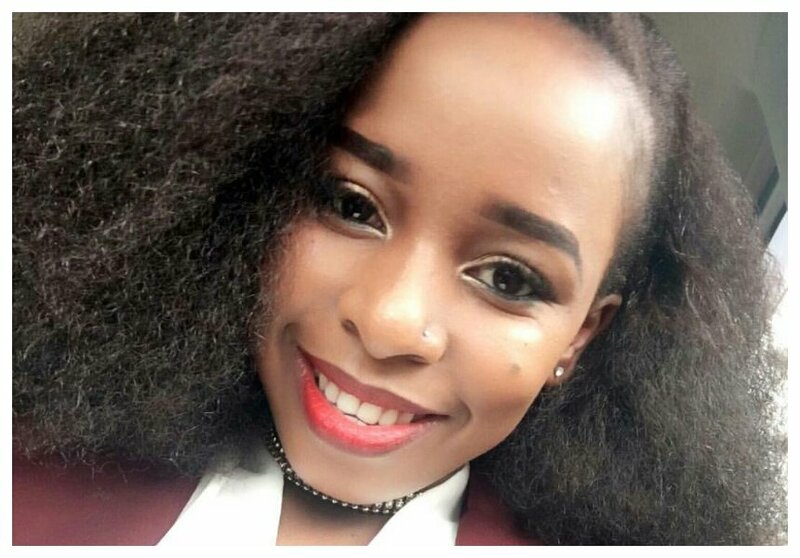 Saumu Mbuvi and her baby daddy Benson Gatu split just a few months before she delivered her baby girl. The mother of one has been discreet about her love life for more than a year. A certain Kelvin Shaban is the reason why Saumu and Gatu’s relationship hit rock bottom. Saumu and Kelvin were said to have an affair. Benson Gatu quickly moved on with his life after the breakup. 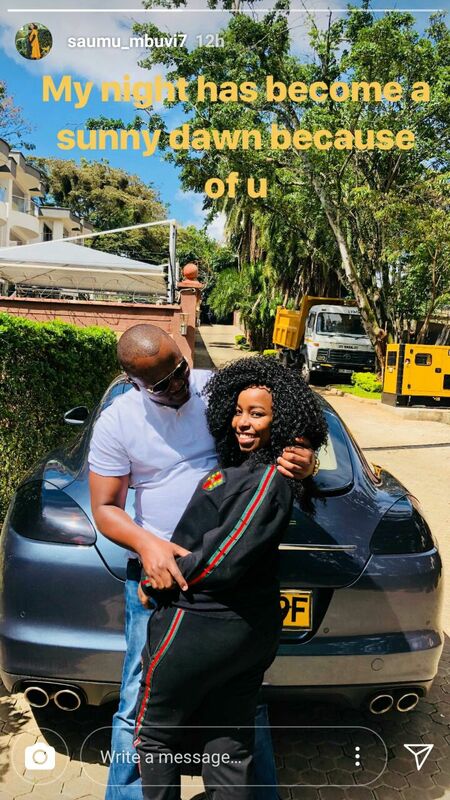 He hooked up with the daughter of Muranga’s county governor Mwangi wa Iria. 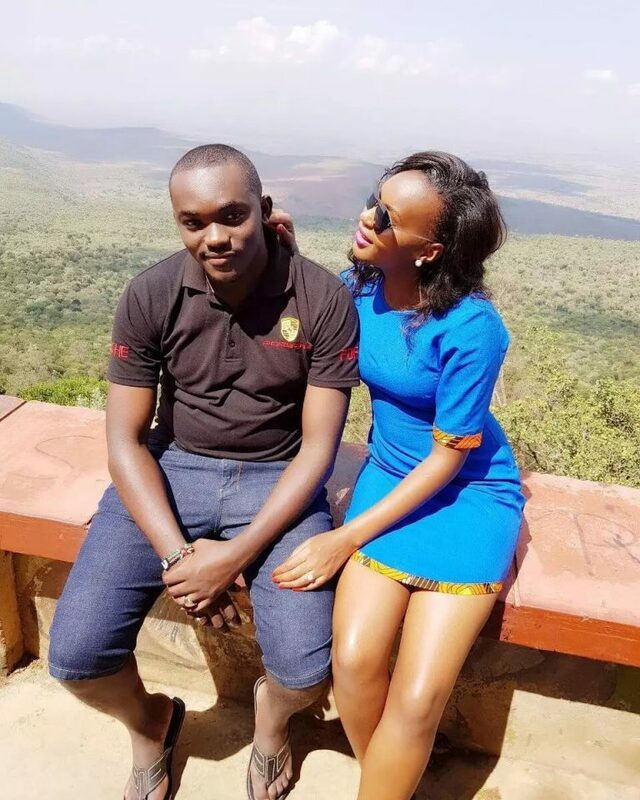 Saumu Mbuvi also unveiled her new sweetheart. The mother of one took to social media to introduce her new boyfriend whom she says makes her so happy.